The National Film and Television School has been based at historic Beaconsfield Studios for nearly 50 years. NFTS Scotland, based in Glasgow, opened in 2018. For details of how to contact us, see here. The NFTS is located in south Buckinghamshire, close to the M40 motorway and 25 minutes from central London by train. 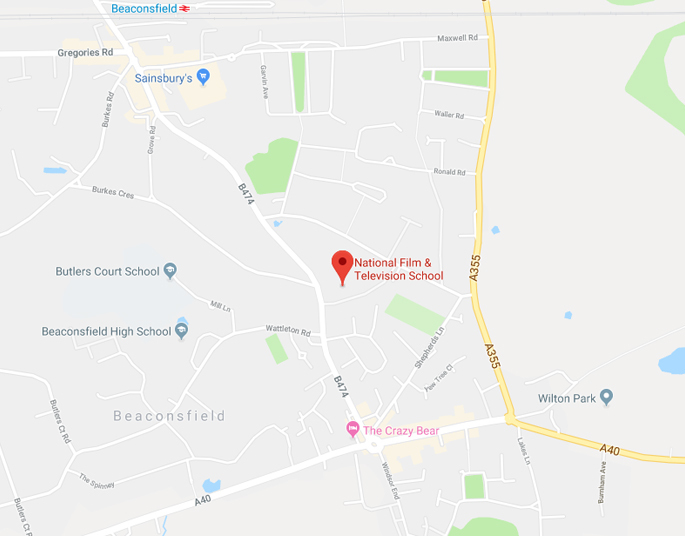 National Film and Television School, Beaconsfield Studios, Station Road, Beaconsfield, Buckinghamshire, HP9 1LG. NFTS Scotland is located at the BBC’s headquarters at Pacific Quay in Glasgow. 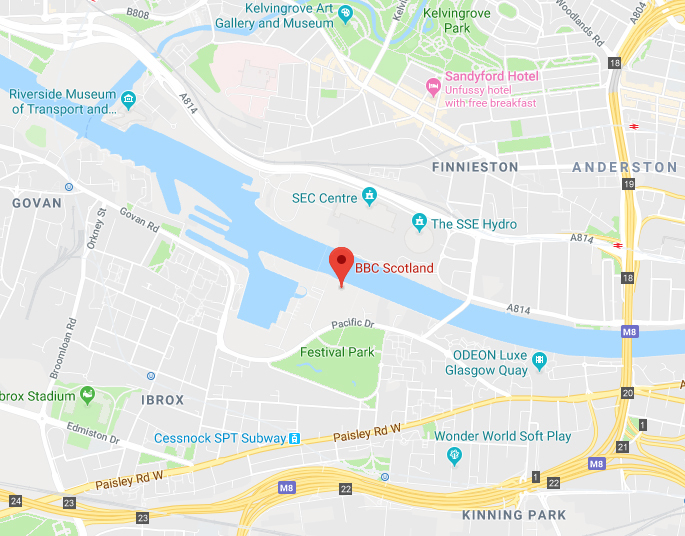 NFTS Scotland, Zone 2.22, BBC Scotland, 40 Pacific Quay, Glasgow, Scotland, G51 1DA.